Canadian made gloves, built to last! 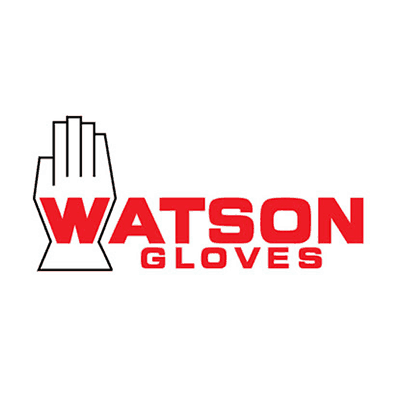 We carry a variety of Watson Gloves products here in store for use at home, on the farm, at play, working on the car or even in the garden. This company produces quality products you can trust.